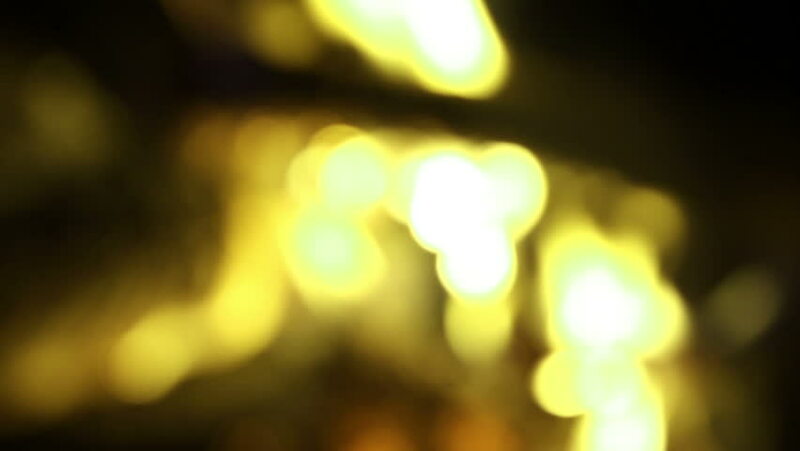 Abstract yellow fire, unfocused background. hd00:10Light pulses and glows. Lots of different colors and tones and hues. In the style of light leaks or film burns - real effect, not computer generated.